Lots of folks that visit New Orleans in the summertime are quick to talk about how hot and humid it can be. However, outsiders seldom hear about what the winter weather is like in the Big Easy. 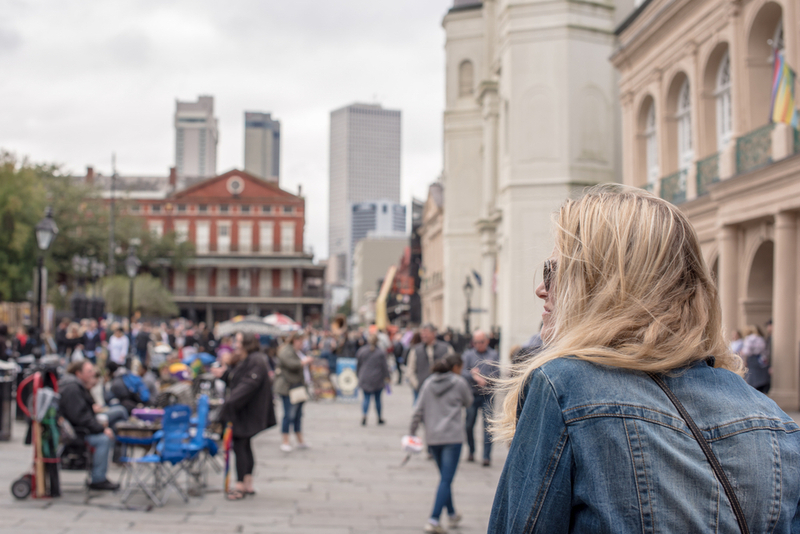 Similar to other southern cities, winter temperatures in New Orleans are erratic, with a warm, 70-degree forecast one day and lows in the 30s the next. Cold snaps follow heat waves, which makes it tough to gauge your packing list. Whether it’s hot or cold in New Orleans, it’s just about always humid. The humidity tends to enhance the weather, so if it’s hot outside the sauna-effect will come into play; if it’s cold, the moisture will permeate your clothes to make you feel even colder. Pack breathable fabrics in order to keep dry, such as cotton or activewear with polyester and nylon that enables wicking.